Author of “The Field Guide To Covering Sports” and “Monster Trek: The Obsessive Search for Bigfoot,” journalism professor at Eastern Illinois University, news junkie, golf addict, owner of dogs. This blog focuses primarily on sports journalism, but expect occasional posts about news reporting and teaching. 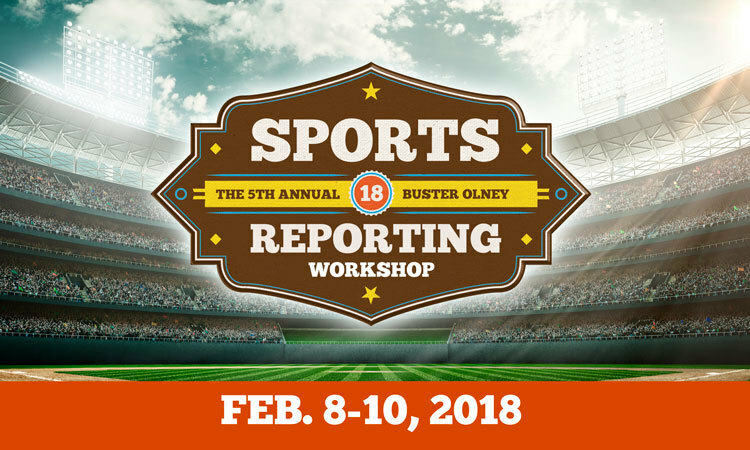 I covered sports and worked as a sports copy editor for more than 20 years at several newspapers in Florida, including the Fort Myers News-Press, Clearwater Sun, Florida Today and Orlando Sentinel. I started writing for a weekly sports publication in Coral Springs, Fla., at age 15. I have been hooked on sports journalism ever since. I was fortunate to have worked with some amazing editors along the way, journalists who took the time to help me even when my copy was not top-notch. Now, I teach journalism at Eastern Illinois University and work as an editor for Landof10.com, a vertical of the Atlanta Journal & Constitution that covers Big Ten athletics – and does so very well, so check us out. I recently revised the ‘Field Guide’ for a second edition that dives deeply into digital, mobile and social media approaches and includes new and expanded chapters on advanced metrics, game coverage, features, interviewing, fantasy sports, sports media ethics and prep coverage. The “Field Guide” also remains a practical guide to preparing, observing, interviewing and writing about 20 different sports, from auto racing to wrestling. Fans can also learn basic rules of these sports, along with ways to better observe the action. Check it out at CQPress and at Amazon.